Have you ever dropped your car off to be serviced and wondered who would actually be doing the work? At Salem Exhaust you don't have to wonder. I run a small, efficient shop and do all exhuast and automotive repairs/service myself. 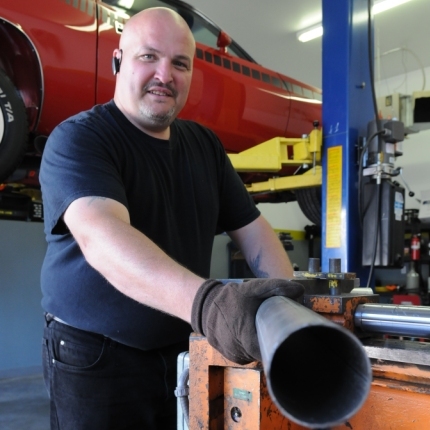 When you take your car to Salem Exhaust, you'll always talk to the person that's actually doing the work. At Salem Exhaust, we stake our reputation on quality workmanship, reasonable/transparent pricing, and happy customers! What are people really saying about Salem Exhaust? Check our Google Reviews.